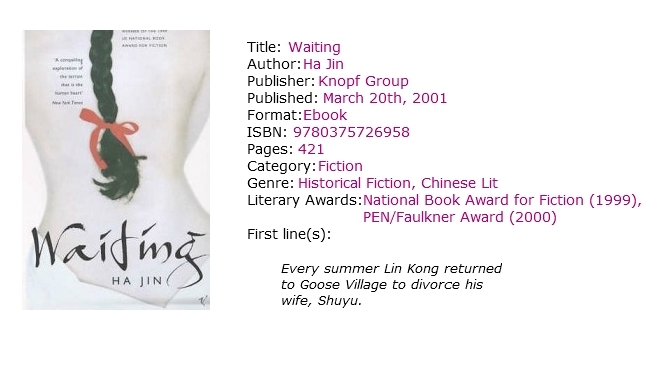 Posted on July 30, 2013, in Uncategorized and tagged Baca Bareng BBI, book, book review, Chinese Lit, Ebook, fiction, Historical Fiction, TBR 2013. Bookmark the permalink. 6 Comments. Gaya memoirs of a geisha ya Luck?